Parking for sessions is allocated on a first-come-first-serve basis. We would advise purchasing your tickets online as our sessions often sell out quite quickly. 50 years on and Blacktown Drive-In has seen a revival; becoming Skyline Drive-In. Offering a nostalgic yet new experience with the latest Hollywood blockbuster, 'Happy Days' style retro diner and a truly unique night of fun - get ready for your new favourite date night venue! Imagine a night out under the stars (be it in a snazzy convertible or a grunty pick-up truck) watching a blockbuster, having a beverage and enjoying a tasty treat from the diner menu. Sounds like a perfect night out! If you are a company looking for an idea with great cut through for your next meeting or staff reward, there are opportunities to reserve the venue for your night - a truly unique setting for a night of fun. The Skyline Drive In Blacktown is set to light up the skies with a great mix of new releases and nostalgic hits, so dust off your onesie and deck chair and get ready for your new favourite date! Don't forget to bring your working FM Radio for our tunes and movie sound to have that true nostalgic feel. 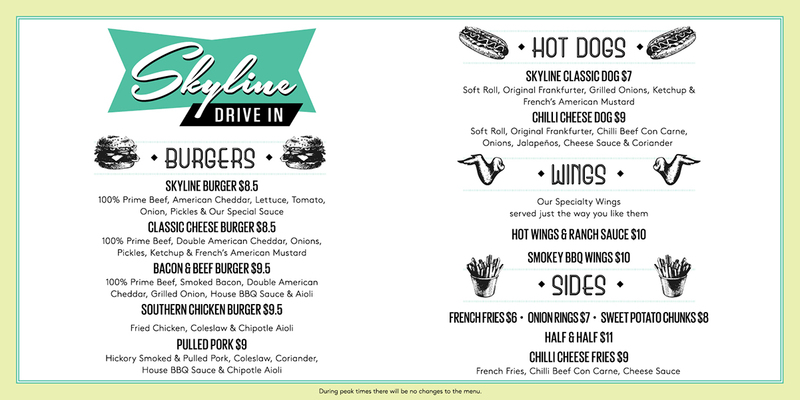 Skyline Drive-In Blacktown is located right next door to the Atura Hotel Blacktown - great for those who want to make it a real overnight treat! Standard Opening Hours: Gates open 1 Hour before the first session. If you are thinking of attending our later sessions, please do not arrive any earlier than ½ hr before scheduled start time. We thank you for your patience during peak periods! Skyline Drive-In Conditions of Entry & Sale: Skyline Drive-In Blacktown is subject to these conditions of sale terms as well as the condition of entry rules listed here. If you do not accept these terms and conditions immediately exit the complex. Back to Back Movies (better known as an old-fashioned Double Feature) will be sold as two separate transactions. *Plus online convenience booking fee per vehicle. Only 1 (one) Cinebuzz Rewards member can earn rewards points per car. Points are non-transferable.  Event Cinemas vouchers, screen savers & complimentary tickets are not valid at Skyline Drive in Blacktown. Gift cards can be used at our Diner.